Special Project：Survival Capsule – Fujiseiki Co.,Ltd. 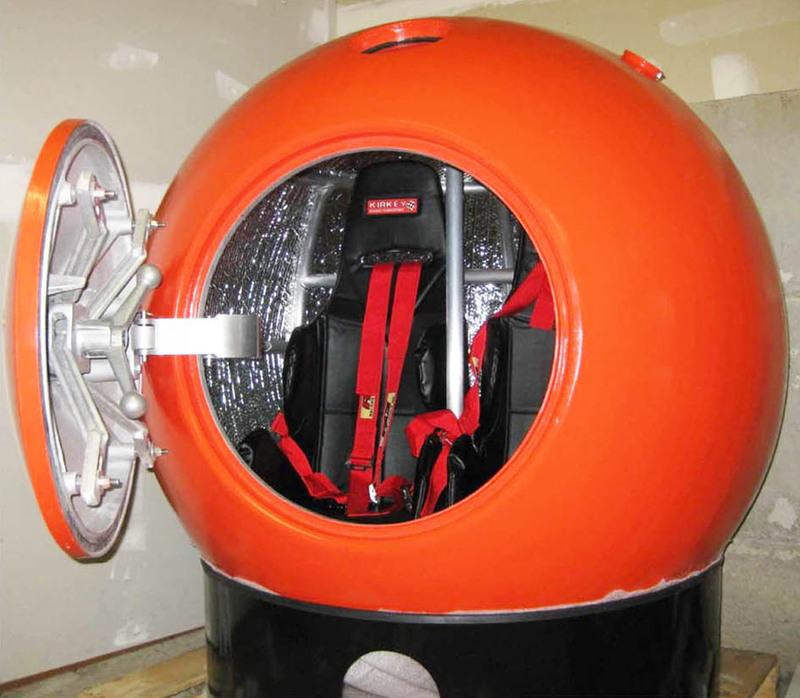 The Survivor Capsule was created as a collaboration between NOAA Pacific Marine Environmental Laboratory (PMEL) and a team consisting of former Boeing engineers and tsunami specialist Dr. Eddie N. Bernard. It is an aluminum ball approximately 1.37m in diameter that can hold 2 occupants (though there are now larger sizes available) built to carry its passengers safely during a variety of natural disasters. Its features include bucket seats, harnesses, heat-resistant walls, space for food and oxygen tanks, and a potable water tank that also acts as a stabilizer in the occasion of tsunami and flooding when the capsule floats. 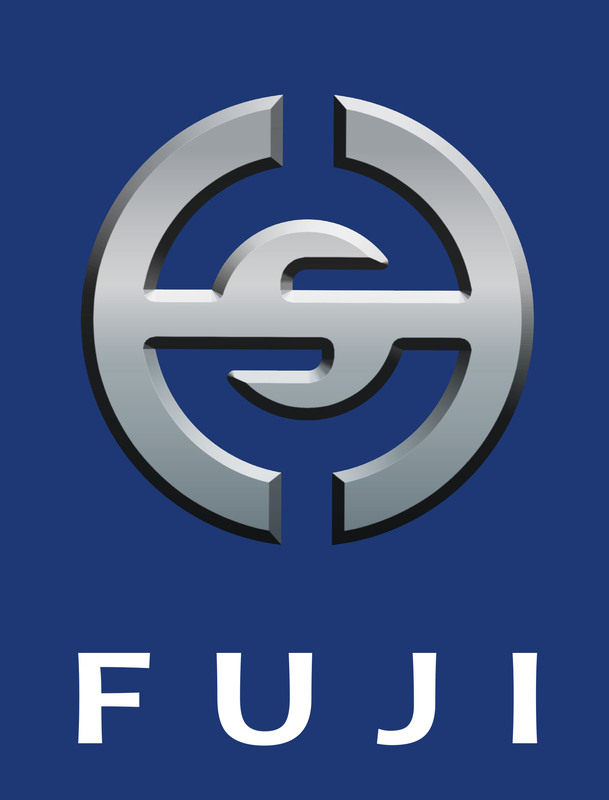 Fujiseiki was commissioned to help design and build the inner aluminum sheet metal prototype, and we are proud to help in the efforts to save human lives when disaster strikes. (※) This capsule does not guarantee the overall survival of a natural disaster.